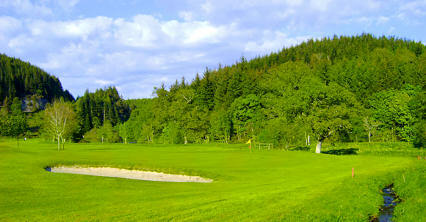 Strathpeffer Spa Golf Club was formed in 1888 and the original nine-hole course was extended to 18 in 1896 under the eye of Old Tom Morris. 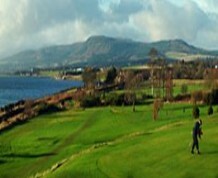 The result is a short but testing round of golf that leaves many first time visitors eager for more. 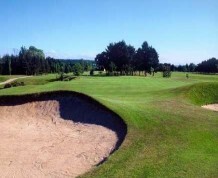 It has wonderful views of Black Isle and down to the Peffery Valley and is known for its array of natural hazards which means that very few bunkers are required. 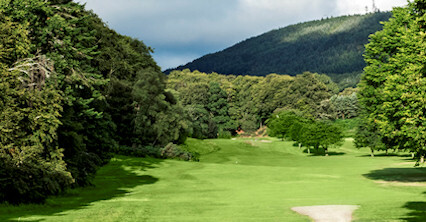 Strathpeffer\'s greatest asset, however, is its opening hole featuring the longest drop from tee to green in Scottish golf. 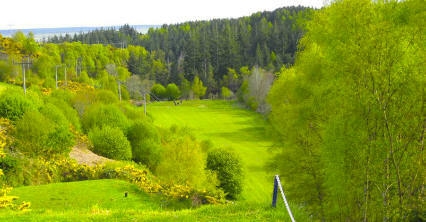 Club selection is tricky thanks to out-of-bounds on the right and behind the green. 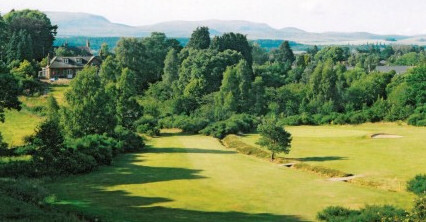 Twenty minutes north of Inverness by A9. 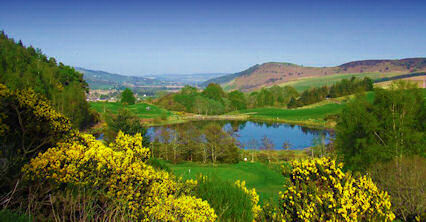 Five miles west of Dingwall, quarter of a mile north of Strathpeffer Square (signposted).